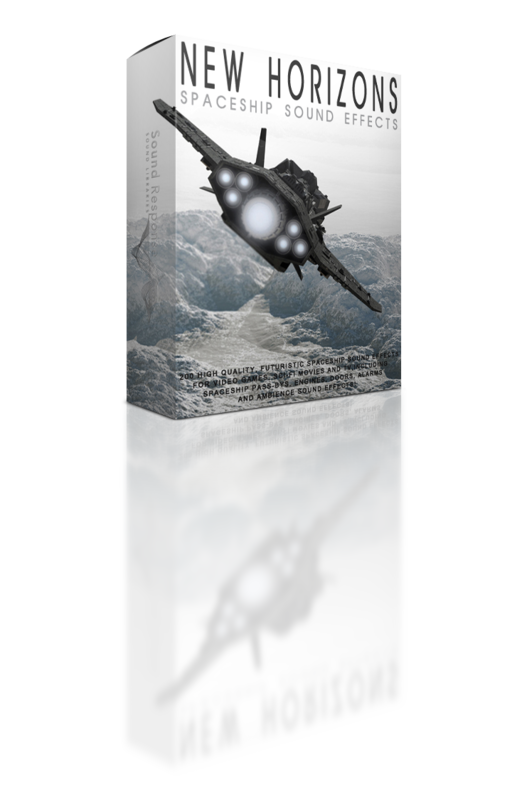 New Horizons sound library features 200 high quality, futuristic spaceship sound effects for your next video game, sci-fi movie or any other project containing distant future space travel scenes! Whether you’re looking for diverse spaceship fly-by and pass-by sound effects, ranging from long and massive mothership pass-bys, to the fast and light ones, or you’re looking for spaceship engine sound effects, doors, alarms, or ambiences, this cutting edge, sci-fi sound library has you covered! With this sound collection at your disposal you’ll be able to completely immerse your audience into the futuristic experience and the time when the human race pushed the space frontiers further than ever before!